We are all familiar with coffee, with most of us having a preference as to how we enjoy it. However, how much do we really know about this incredibly complex product? 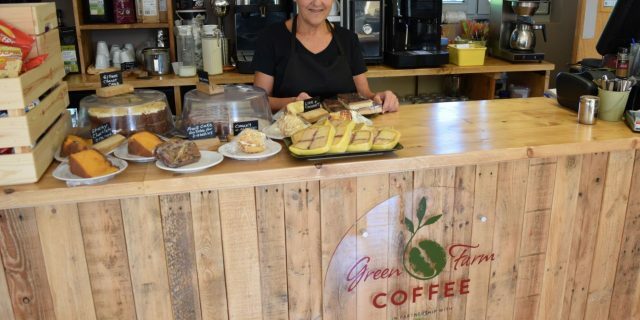 In this blog I will give you an insight into the fascinating coffee journey from bean to cup, as well as some helpful tips to make your cup of coffee taste even better. I will explore how coffee is picked and the processes that occur before shipment, and how this can affect the taste of your coffee. Coffee is the seed of a cherry like fruit that grows on the Coffea plant. The fruit normally turns a dark red colour when it is ripe and ready for picking. 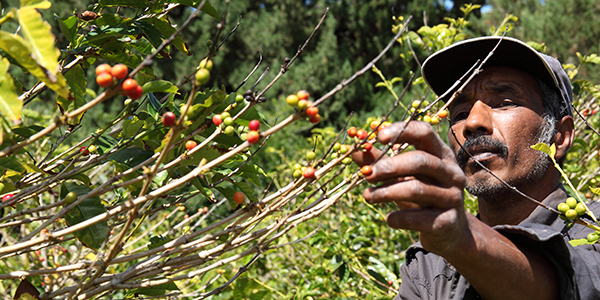 Like most fruits, picking the coffee when it is ripe enables the best flavours to be extracted from the beans. However, coffee being coffee, it is never quite that simple. Unfortunately, coffee fruit do not all ripen simultaneously, meaning plants will need to be picked multiple times for the best results. The amount of coffee a plant produces varies greatly, with most providing approximately 500 grams of coffee fruit each year. Whilst most countries still pick coffee traditionally by hand, Brazil, Northern Australia and others do use machines to mechanically pick the coffee cherries. Generally, coffee handpicked by well-trained pickers produces the highest quality coffee. After picking, there are a few different options as to how to process it ready for shipment. 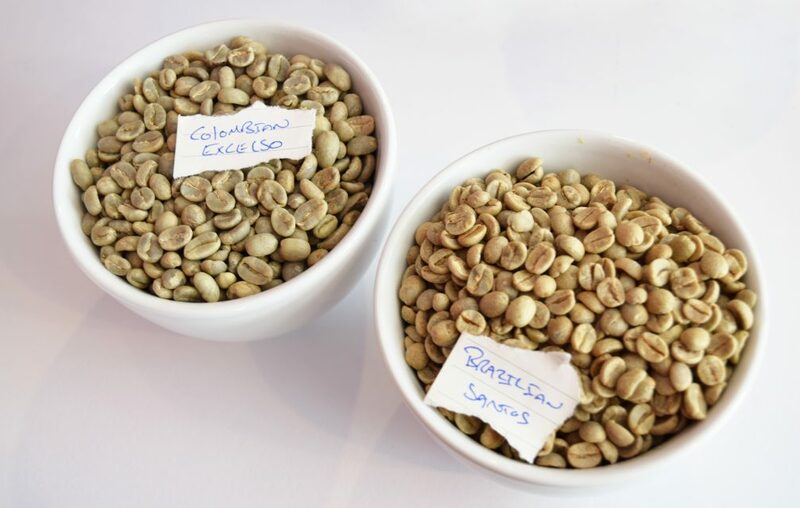 Each process will have a large impact upon the flavour and body of the coffee, for example, the exact same coffee processed in different ways will taste quite different. 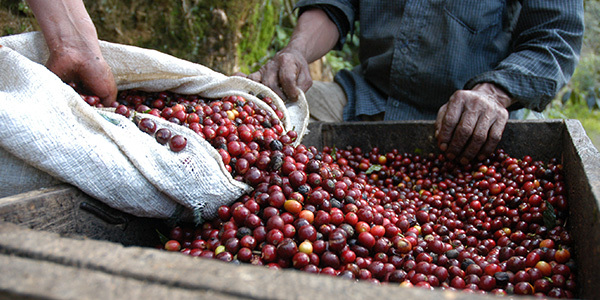 The oldest processing technique is the dry process, where coffee is left to dry in the fruit for around 7-10 days and turned regularly to prevent mould developing. Once dried the coffee is milled to remove the fruit and various other layers, finally revealing the green coffee beans. Dry processed coffees are generally quite acidic and fruity due to spending longer inside the fruit and absorbing more sugar. However, dry processing can produce more inconsistencies within the coffee compared to the washed process. The washed process is a newer procedure which has borrowed some stages from the wine making process. Firstly, coffee cherries are put into large tanks of water and washed. Their outer skin and most of their fruit flesh, are then removed by a de-pulping machine and soaked and fermented in water for between 12 and 72 hours. Next, they are washed and left to dry in the sun or in a drying machine. Once dried the beans are milled and stored ready to be exported. The washed process generally produces a higher grade of coffee, resulting in this method often being used for superior quality coffees. These usually command a greater price than dry processed coffees, though not always. However, the washed process requires much more infrastructure and uses large quantities of water. There are also many variations and hybrids of these two processes throughout the coffee world, often depending upon the country where the processing takes place. So next time you buy your coffee have a look to see which processing method has been used and see if you can identify any differences in the flavours between the different processing methods. previous post: Wild Coffee Species Threatened by Climate Change & Deforestation.